Pedestrians are some of the most vulnerable people on any road. Accidents that involve pedestrians can be some of the most deadly as pedestrians are not protected by a seatbelt of a helmet. The risk of serious injury is high with these incidents as impact with a vehicle can be traumatic. 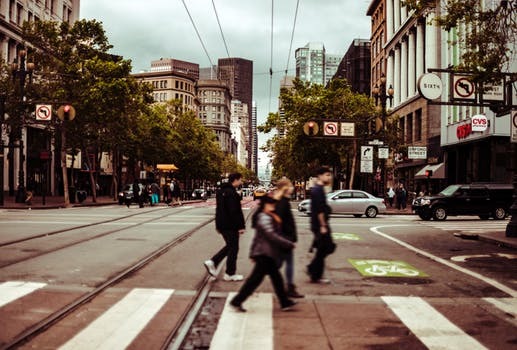 Drivers must remember to look out for pedestrians and share the road with them, and pedestrians also have a responsibility to remain careful when near streets. While the cause of this accident is still being investigated, the injuries that were sustained by the pedestrian show how severe some of these car accidents can be. Drivers must remember they have a duty of care to look out for vulnerable parties on the road such as pedestrians. When victims are injured, victims can seek assistance and compensation so they can recover from their injuries and return to their lives. We at the Law Offices of Jeffrey S. Glassman know just how severe some pedestrian accidents can be as we see these impacts first-hand as we help victims with their claims. As involved members of our community, we are committed to helping make our roads safe for all who regularly use them. However, we know that accidents do happen at times, and we are also committed to helping victims who are in need of assistance so they can focus on the recovery process.